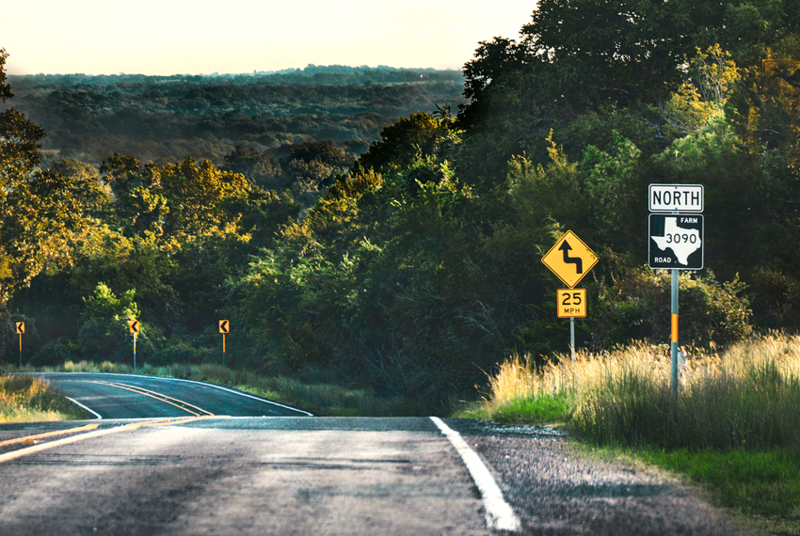 Rural Texans like the places where they live — the environment, the pace, the lifestyle — but they'd like to have access to better jobs, a new poll finds. Texans in the rural counties that make up the vast majority of the state’s geography are overwhelmingly happy with their quality of life, about their public schools and the quality of the natural environment around them, according to the 2018 Future of Rural Texas Poll released this week in connection with “The Future of Rural Texas: A Texas Tribune Symposium” being held in College Station. They share many problems with urban and suburban Texans, like transportation and access to mental health care, the poll found. And they have some problems, like “drugs and attendant crime” that are of higher concern in areas where opioid and methamphetamine are more prevalent. The survey addressed a part of Texas than contains less than 15 percent of the state’s population, but 172 of its 254 counties. Their descriptions of what they like most about living where they are started with “rural” (33 percent) and included “neighbors/community” (17 percent), “peaceful/quiet” (13 percent) and “town size” (9 percent). The rural Texans surveyed are optimistic about their economic futures: 50 percent said they expect to be “a lot” or “somewhat” better off a year from now and 44 percent said they expect themselves and their family to be about the same. Two-thirds said their local economy was either excellent or good. That said, slightly more than half (52 percent) said the availability of jobs is “poor” or “terrible” where they live, and 42 percent said the same about the wages and incomes that people earn. Most gave good marks to the cost of living “for necessities like housing, food and utilities,” and “opportunities for home ownership.” But more than half said “opportunities for young people entering the job market” are either poor or terrible. When it comes to medical matters, 77 percent gave excellent and good marks for access to quality healthcare and strong majorities did the same for access to medical care in emergencies and to healthcare services for the elderly. Only 41 percent gave high ratings for access to mental health services, and only 26 percent did so for access to drug abuse and addiction treatment. Education is a bright spot in rural Texas, with 75 percent giving excellent or good marks to the quality of K-12 education and 72 percent saying the same about local options for attending colleges and universities. Asked about other public resources — “local cultural facilities like museums and performance venues” — the respondents split, with 50 percent saying those were excellent or good and 42 percent saying those resources were poor or terrible. They were positive, but less so, about infrastructure in their areas. On the high side, most said the cost and reliability of water service (81 percent) and electricity (79 percent) was excellent or good. Only 54 percent said the same about the quality of the roads; 64 percent about the availability of housing. Three out of five rural residents gave positive grades for “access to high-speed internet” and cell phone service. More than half — 54 percent — offered no specific answer when asked what would most improve the overall quality of the places they live; 9 percent said they’d like to see better job opportunities and 5 percent pointed to roads and transportation. Asked about the most important problems facing the state, their responses echoed those in other Texas surveys, with border security and immigration topping their lists. The most important problems facing the places where they live now started with drugs and attendant crimes and included unemployment/jobs, transportation/roads/traffic, education and health care. They had interesting things to say about government: 75 percent agreed that “voting gives people like me some say about how government runs things.” At the same time, 54 percent said “the state government pays too little attention to the problems and challenges facing communities” like theirs. The survey of 800 adult Texans in 172 counties was conducted October 8-17 by Austin-based Strategic Research Associates. The respondents talked with live interviewers over landline and cellular telephones, and the margin of error for the sample is +/- 3.46 percentage points.